Recently I bought a few make up things and I have been using them a lot since they arrived. They are my summer favourites at the moment! 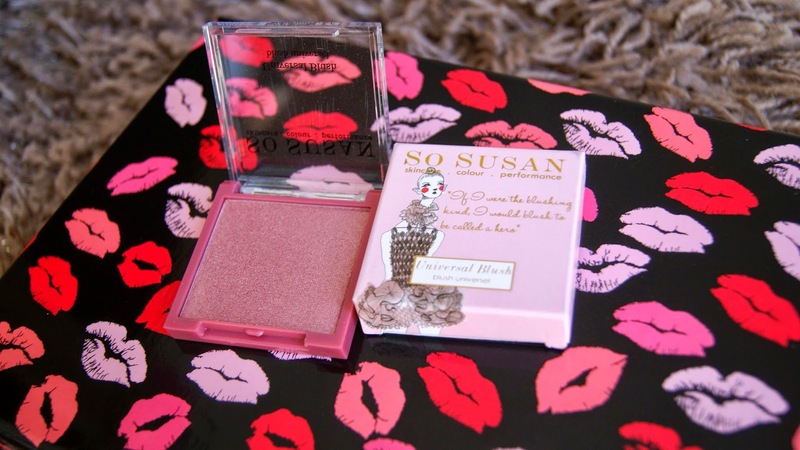 I start with the So Susan Cosmetics Universal Blush. 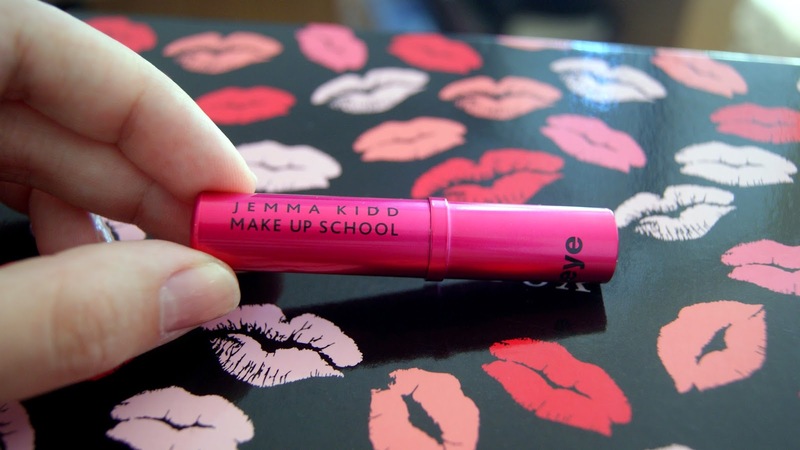 I am really into this cosmetics brand at the moment. I got their concealer quad palet from the June Glossybox - I saw some people recieving this blush in their boxes knew that I had to buy one for myself too. 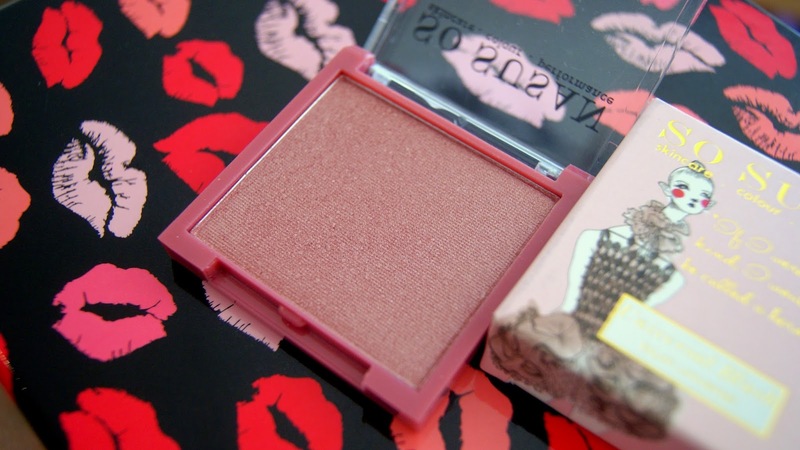 The shade of the blush is quite light but only a little is needed on the cheeks as it is heavy when applied. Before blending, it is good to dust off the excess to avoid excessively rosy cheeks. 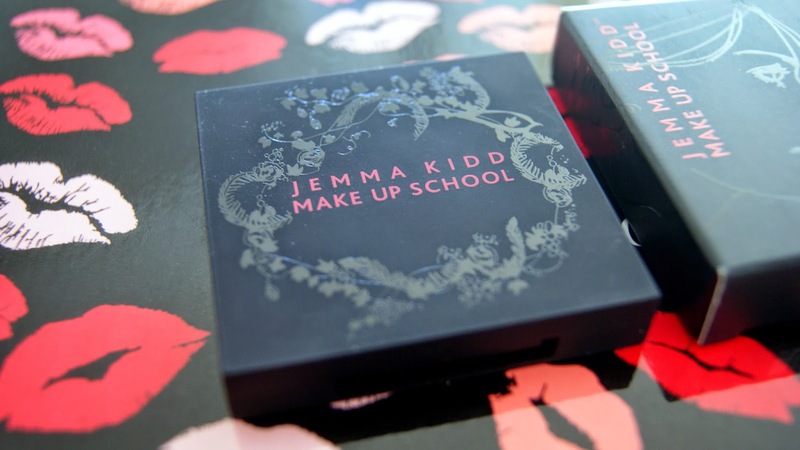 The next two are ordered from Amazon, as they were running an amazing deal on Jemma Kidd make up products. I ordered some eyeshadows. I am a big fan of metallic colours at the moment! 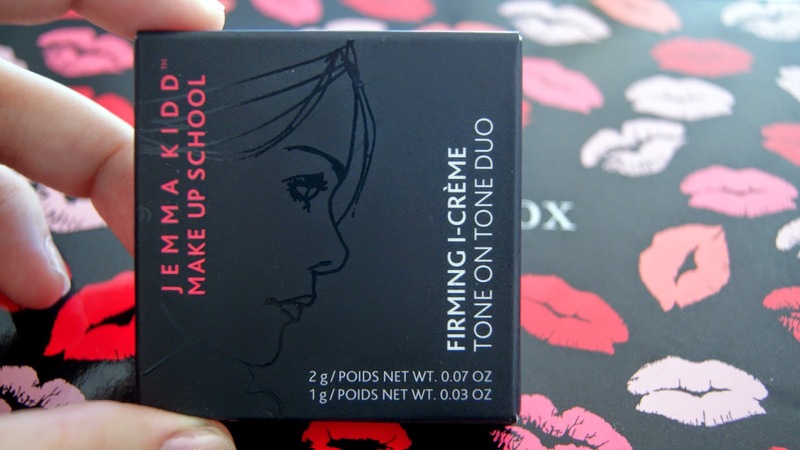 Jemma Kidd Firming Tone on Tone Duo I-Creme Silk 01 - RRP £20, I got it for £3. Amazing deal! 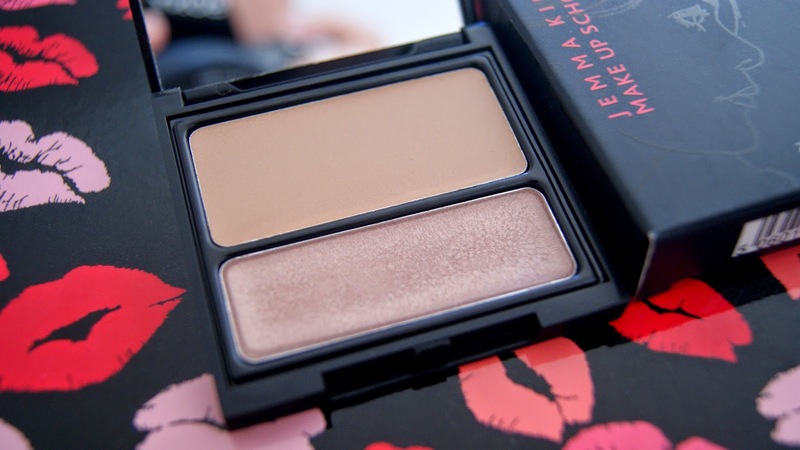 I love this silky cashmere-like cream powder eyeshadow. It provides age defying benefits for everyday wear, it is so natural and has a nice effect on the eyes. I just love the packaging and also the mirror inside! 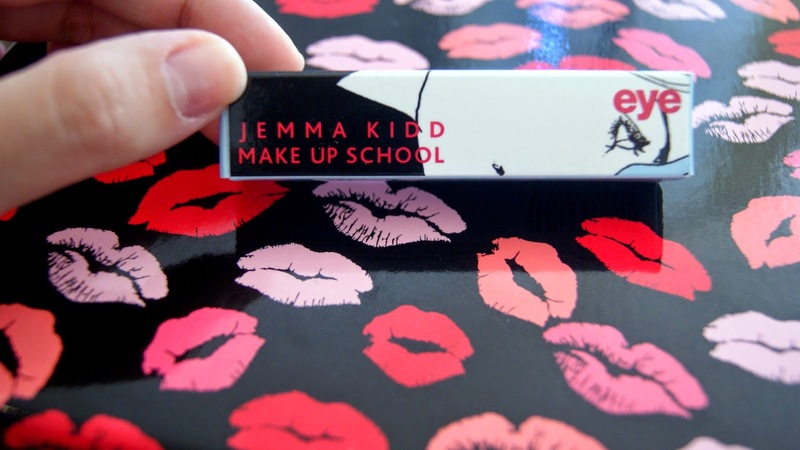 Jemma Kidd Stardust Eye Shadow Creme Aurora 05 - RRP £12, I got it for £3.30. 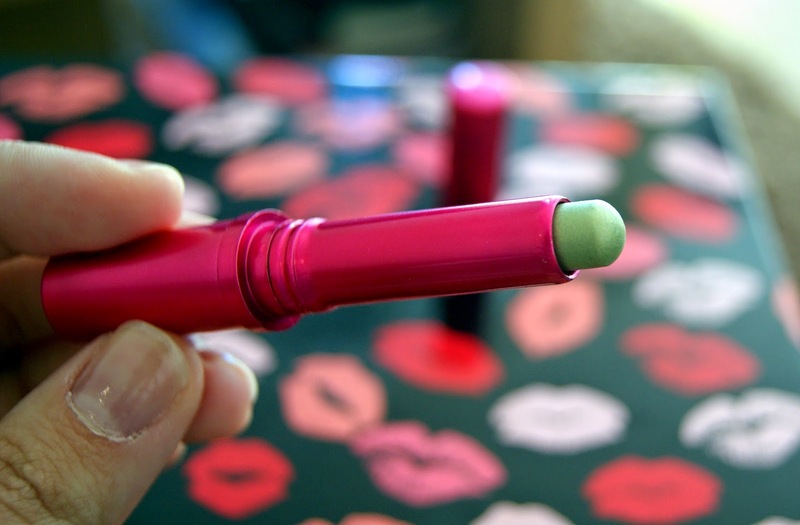 Long lasting shimmer stick for smudge on instant glamour. 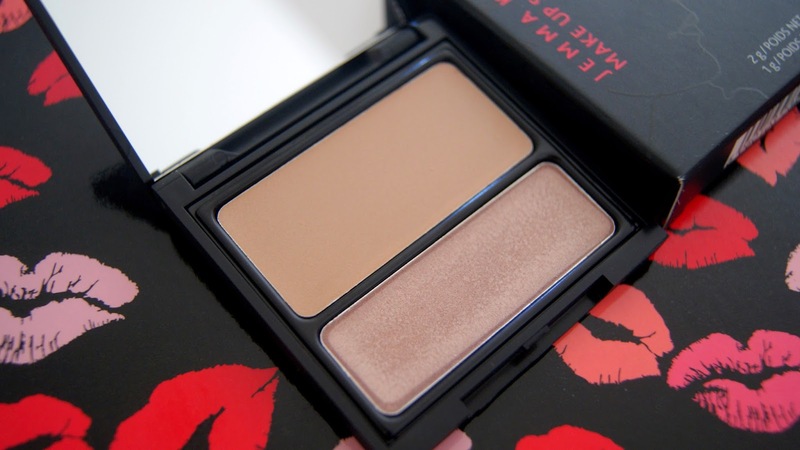 Although this is highly shimmery, the formulation is a very hydrating, it is also an extremely flattering colour. 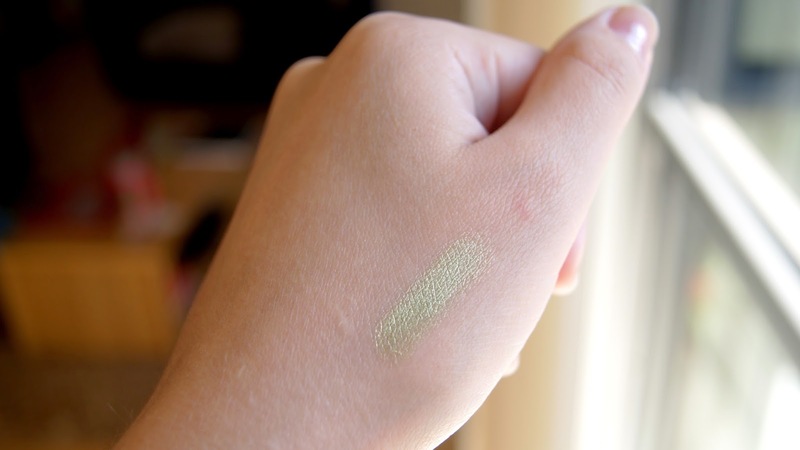 Even though it looks green, on the skin it gives a golden shine.